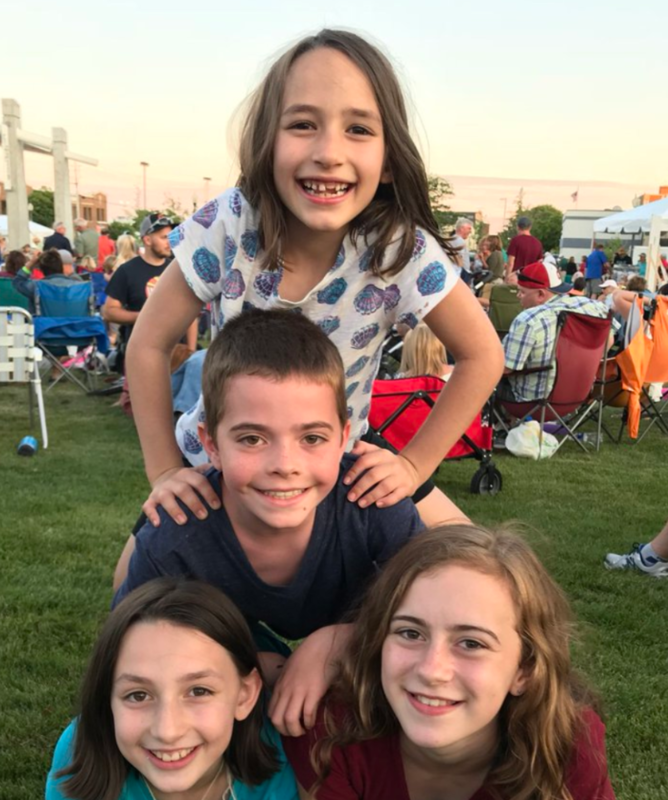 All through the summer and fall, Levitteers filled our live #musicmoves feed with photos and videos capturing the fun and excitement of free concerts all over the country! Whether you were showing off your dance moves, grooving along to the awesome musicians on stage, or simply kicking back with friends and family, it’s been a treat to see how live music invigorated your lives and your communities. Watch our highlights video above, and check out the #musicmoves contest winners who won iTunes gift cards this year below! 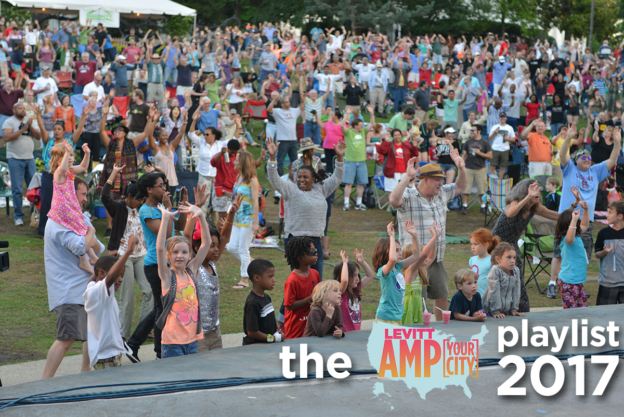 Thank you for making the Levitt AMP Music Series so memorable this year! We’re already looking forward to 2018 and seeing more of your #musicmoves. This entry was posted in #musicmoves and tagged #musicmoves on November 16, 2017 by Rounak Maiti. 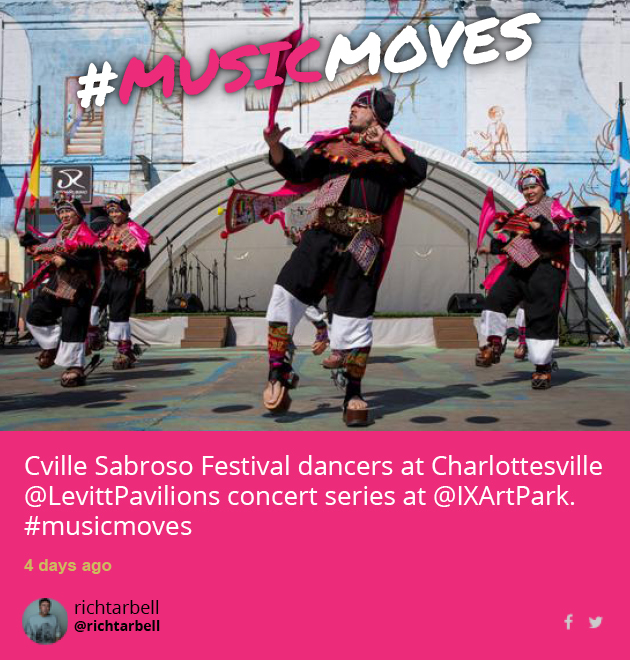 Levitt Loves… seeing your #musicmoves! 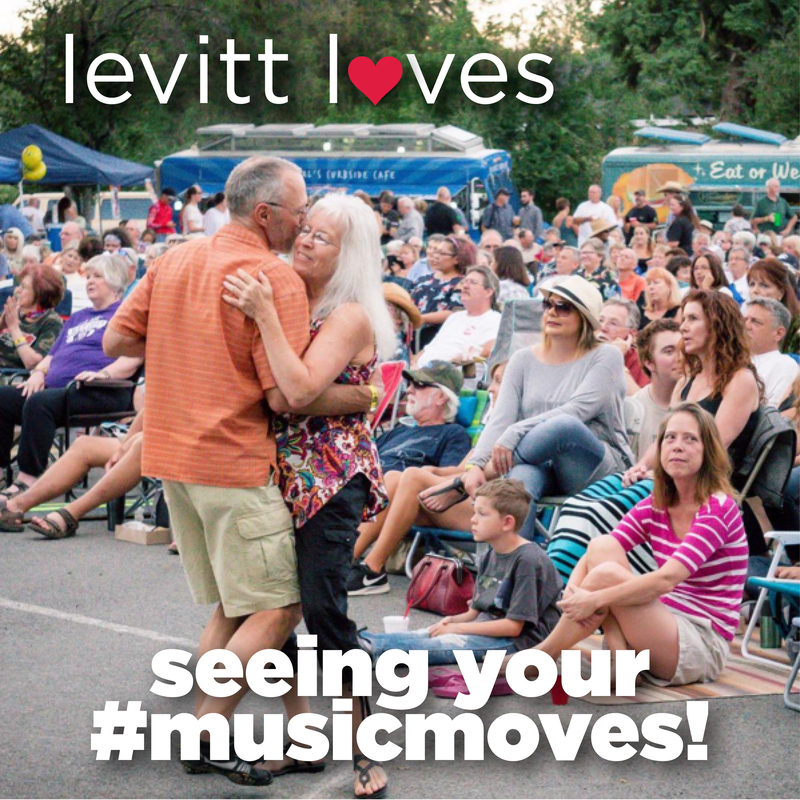 This summer, Levitteers across the country have captured the excitement of free Levitt concerts with #musicmoves, like this couple from Levitt AMP Carson City (dancing like nobody’s watching!). 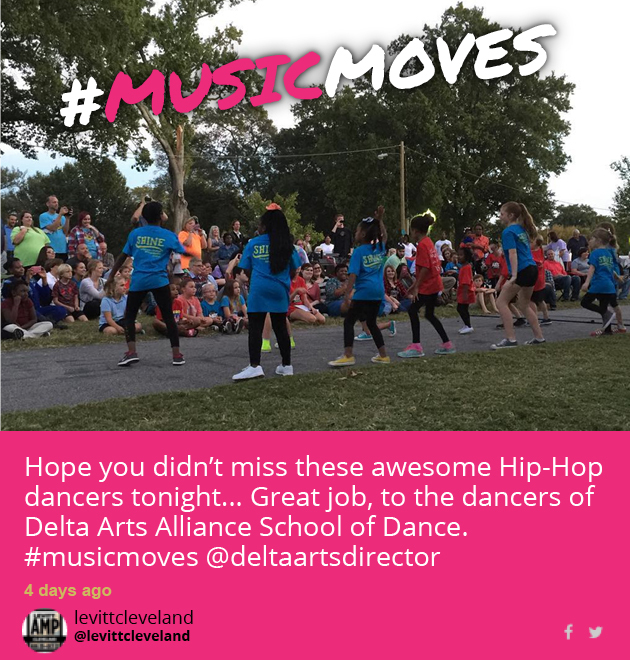 We love seeing the way #musicmoves you and your communities! 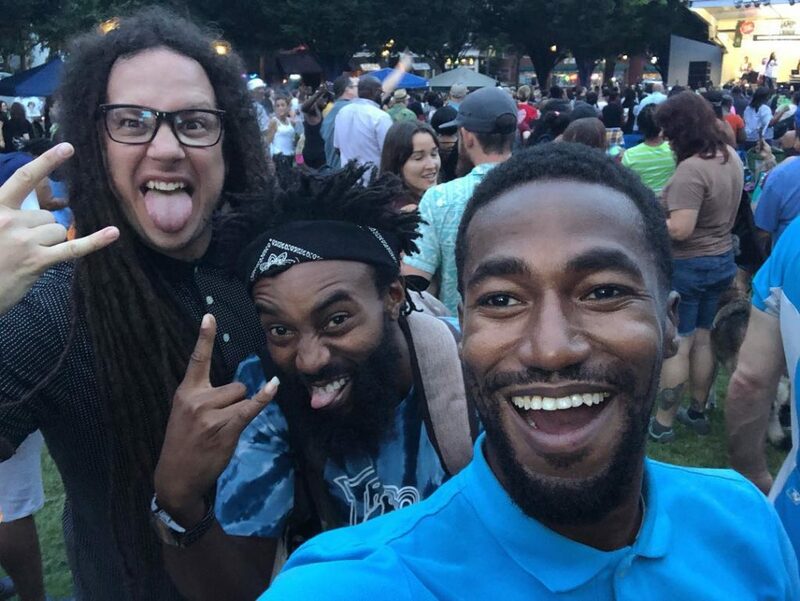 Although the summer is coming to a close, free concerts are still going strong at the permanent Levitt venues in Arlington, Bethlehem, Denver, Memphis, Los Angeles, and Pasadena; as well as the Levitt AMP sites in Berea, Carson City, Chattanooga, Hattiesburg, Middlesboro, St. Johnsbury, Trenton and Utica. If you’re in one of these towns or cities, you’re in luck! 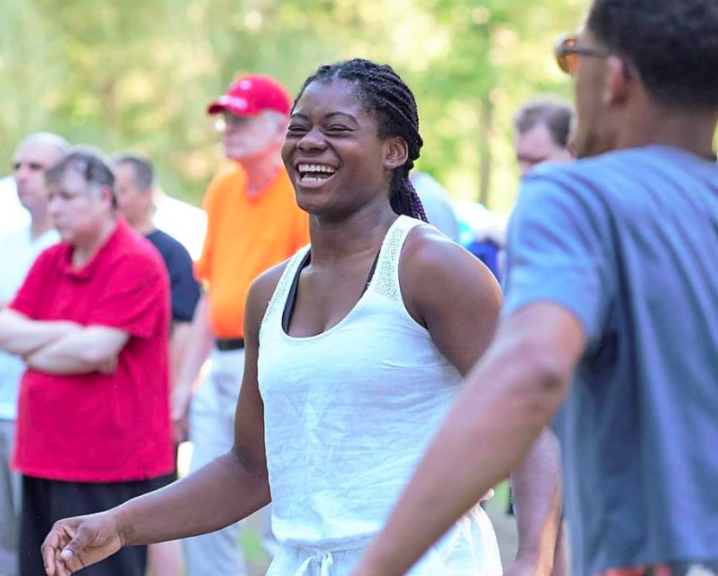 There’s still plenty of time to show off your #musicmoves! All you have to do is use the hashtag on your Instagram or Twitter with an accompanying photo showing how music moves you, and you’ll be entered to win a $100 iTunes gift card. You can also see your photo and caption on our national live feed! So what are you waiting for? Let’s see those #musicmoves! This entry was posted in #musicmoves and tagged #musicmoves on August 30, 2017 by Macarena Blando Demarco. Listen to the #LevittAMP Artist Showcase Playlist! The Levitt AMP Music Series has officially kicked off! Whether it’s classic, down-home blues, big band cumbia, singer-songwriter folk or electro-funk, the 2017 Levitt Amp Music Series has a culturally diverse range of genres featuring emerging and established talent. With Levitt AMP concerts having begun in Denison and Santa Fe, and just around the corner for the 13 other AMP towns and cities, enjoy this specially curated Spotify playlist of Levitt AMP artists taking the stage this summer and fall! You’ll hear something from each town and city – the vintage roots music of Guitar Shorty, the frenetic rockabilly of The Trip Daddys and the hit ballad “If You Don’t Know Me By Now” by Harold Melvin’s Blue Notes, among many more. Here’s to a great season of free music under the stars! Check out each city’s artist lineup and schedule here. 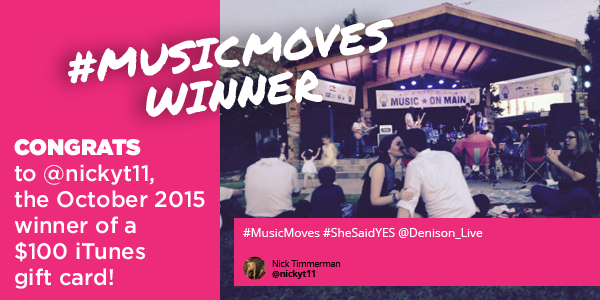 And be sure to tag your Instagram and Twitter posts with #musicmoves for a chance to win an iTunes Gift Card! 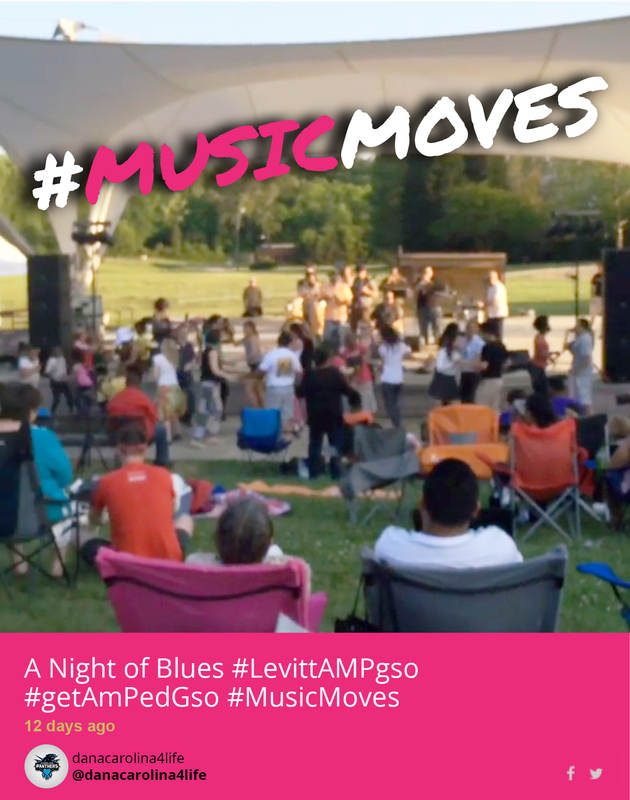 This entry was posted in #musicmoves, Levitt AMP on May 30, 2017 by Rounak Maiti. #musicmoves On and Off the Stage! 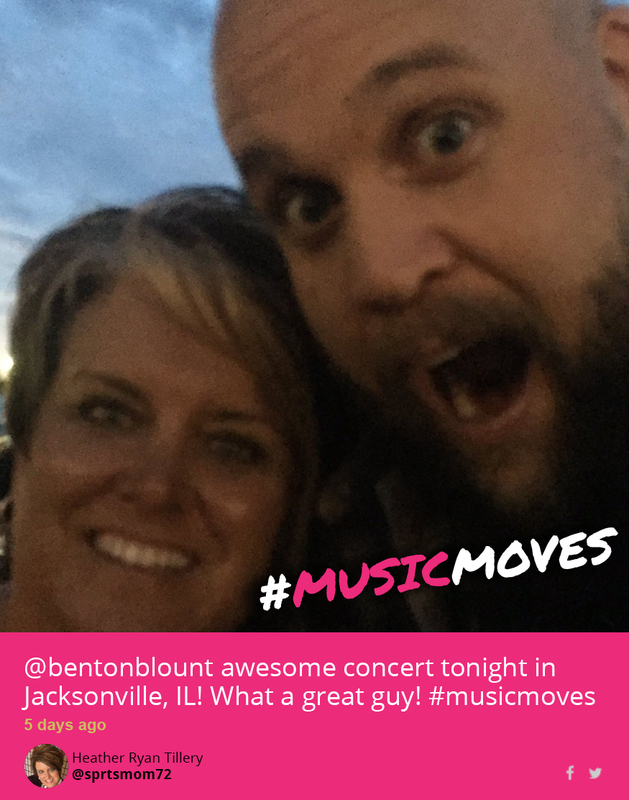 This entry was posted in #musicmoves and tagged #musicmoves, Benton Blount, Levitt AMP Jacksonville on June 8, 2016 by Lucy Truong. #musicmoves to Salsa in Greensboro! This entry was posted in #musicmoves on May 20, 2016 by Lucy Truong.